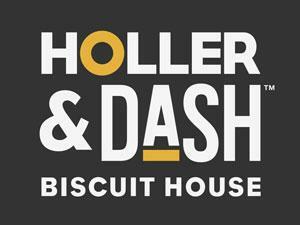 With a shoutout--literally--to the speedy naming conventions of the convenience-store industry, family dining chain Cracker Barrel Old Country Store Inc. has revealed that its new fast-casual restaurant concept will be a biscuit house called Holler & Dash, reported The Tennessean. The first Holler & Dash will make its debut this spring in Homewood, Ala., said the report. Specific details about the branding, menu and expansion plans are not yet available, but the company has set up a Facebook page for the concept. Cracker Barrel, based in Lebanon, is in its quiet period before an earnings release next week. This is an excerpt from an article posted on cspnet.com. For complete article, click here.